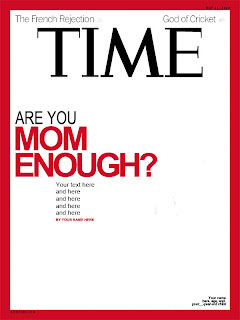 Stand and Deliver: Make your own TIME Magazine cover! Love it! I'll be putting up a compilation soon. So excited to see what people come up with! This is so awesome. What a great idea!